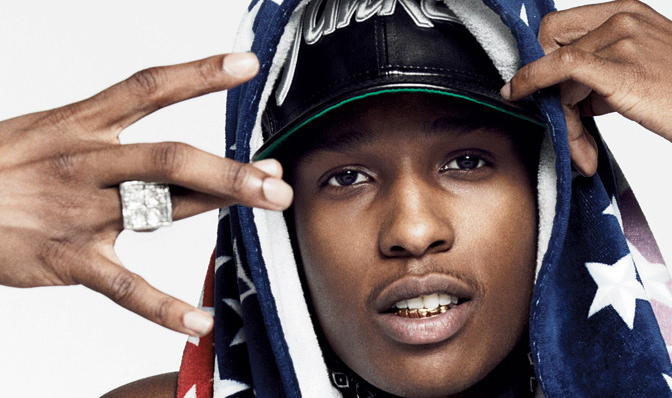 If you have 30 minutes, listen to and/or watch A$AP Rocky at Oxford speak to students. He’s an extremely talented Rapper and influencer of the millennial set. Nothing is off limits in this set. Why is a Bravo blogger plugging a young artist like Rocky? Maybe he will be the next Jay-Z, whom I consider a poet in this century. I like him. He’s very talented. My favorite song of his is Wild For the Night. YAY!!! I love that u love him! I think he will be up there replacing Kanye in the next year or two! Ugh, I hate Kanye. To be honest he used to be talented. Then his music turned douchey when he hooked up with Kim. Some people claim that he doesn’t write his own raps, but I don’t believe that’s true.